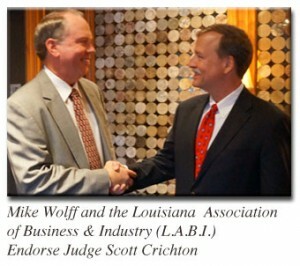 Baton Rouge, La NORTHPAC, a political action committee of the Louisiana Association of Business and Industry (LABI), has announced its endorsement of Judge Scott Crichton for election to Supreme Court District 2 in northwest Louisiana. 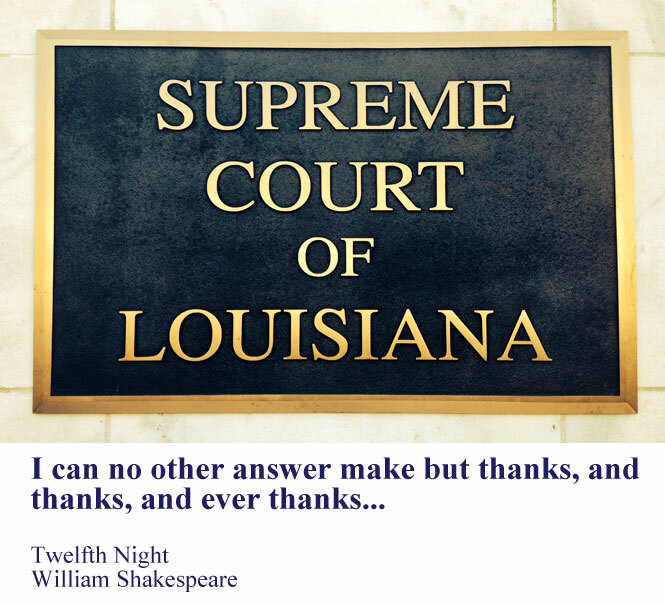 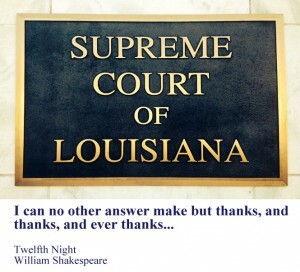 “It is clear that the current legal issues facing Louisiana require experience as well as the proper judicial diligence. 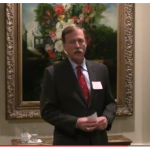 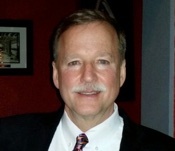 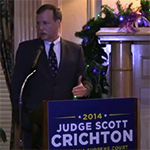 In NORTHPAC’s view, Judge Crichton has a wealth of both,” said NORTHPAC chairman Mike Wolff. 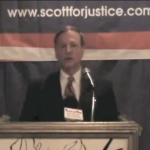 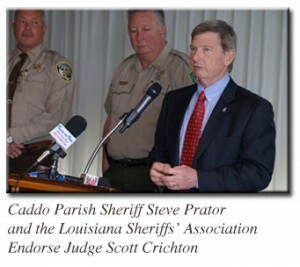 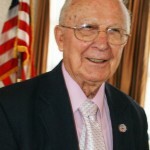 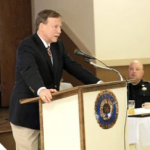 Landry added, “Electing Judge Crichton to the Louisiana Supreme Court will be a service not only to the residents of district two, but to all the citizens of the state.” LABI’s other three political action committees have also endorsed Judge Crichton in his pursuit of the Supreme Court seat. 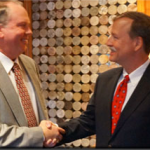 SouthPAC, EastPAC and WestPAC have individually decided to join NorthPAC in endorsing Crichton. 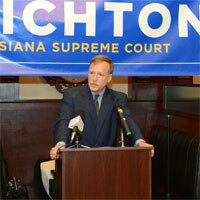 This unanimous endorsement should help him in his efforts to reach out to the business community throughout Louisiana.